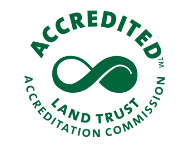 Join us for the annual Holiday Market & Craft Fair! 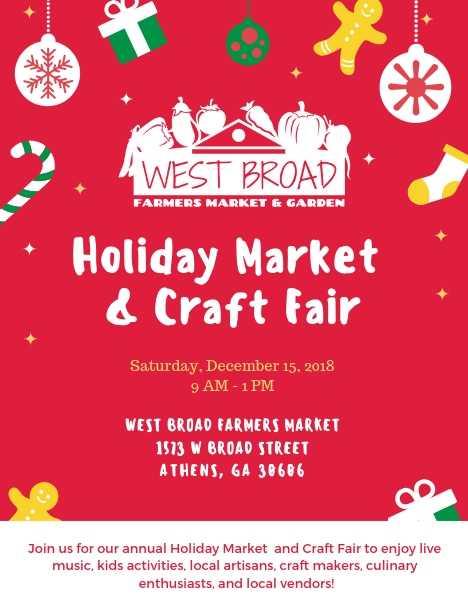 Join us Saturday, December 15th from 9:00 AM to 1:00 PM at the West Broad Farmers Market & Garden for live music, kids’ activities, local artisans, craft makers, culinary enthusiasts, and local vendors! This is the perfect opportunity to shop for your loved ones this holiday season! Are you interested in being a vendor for this event? Click below for an application.